Light. Loose. Flying. 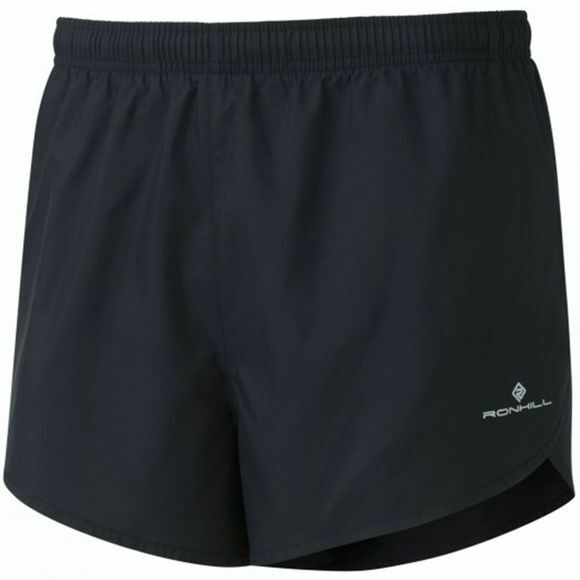 Go again in the Ronhill Men's Everyday Split Shorts.